Connect with us for the latest news, skin tips, contests, and support. To define and bring success to the professional skin care therapist through excellent education, innovative products and outstanding customer service. We often hear “I LOVE Dermalogica!” This is the real reason we do what we do with such passion. 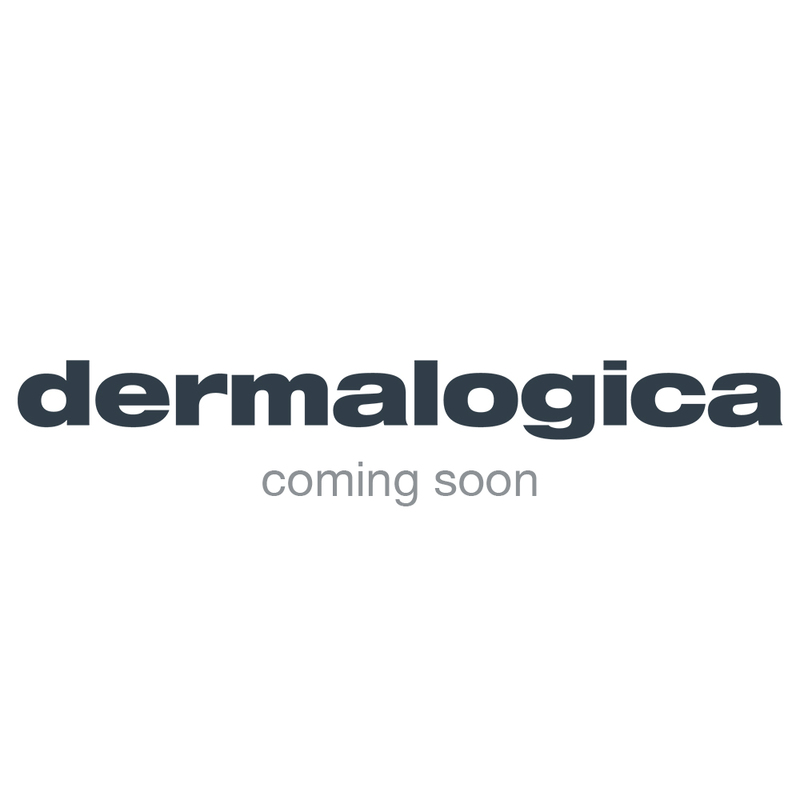 At Dermalogica, we want to hear what you have to say.